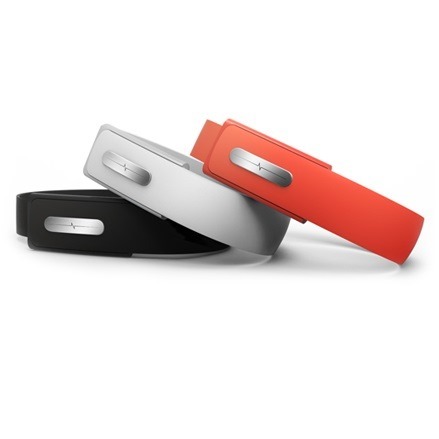 The Nymi offers three-factor security - requiring your heartbeat, your personalized bracelet, and a device registered with the app in order to work. It works by connecting to your smartphone or other devices using Bluetooth low energy. The authentication ceases to work after the bracelet has been unclasped, preventing someone else from accessing your data using the device, and it also fails to work if it can't detect a heartbeat, so a thief can't break into your stuff if you're, well, dead, even if the bracelet is still on your wrist. 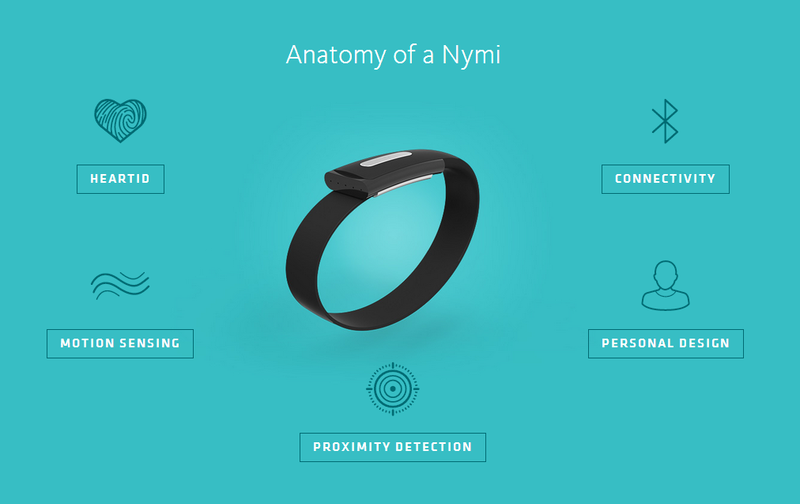 The Nymi also has a proximity detector, so it won't unlock a device on the other side of the room. As demonstrated in the video above, the Nymi can be used for more than unlocking devices. If the developers manage to gather enough interest from other companies, the device can be used to make payments or open doors. Imagine merely twisting your wrist to open your car door rather than digging for the key, and you get the idea. It remains to be seen if developer Bionym will be able to find such support for its device, but at the very least, Android support will be available out of the box. The Nymi is available for pre-order now and will ship sometime in early 2014. Those who take the bait will get the bracelet for $79 and won't be charged until the product ships. After the first run of 25,000 units are sold, the price will then jump to $99.